Charming like new home with traditional style, in a quiet neighborhood just minutes from town. 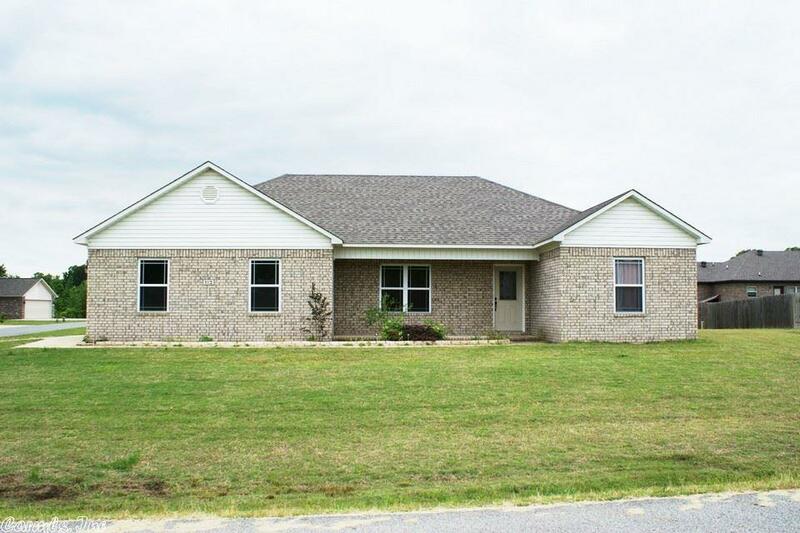 This 4BR/2BA 1650 sq ft brick home on a corner lot has a split floor plan, gorgeous crown molding, chair railing, and double trey ceiling. Large eat in kitchen with nice oak cabinets and stainless steel appliances. Large master bathroom with double sinks, a separate makeup area, and has a large walk in closet. If you need a four bedroom home at an affordable price, this is the home for you.